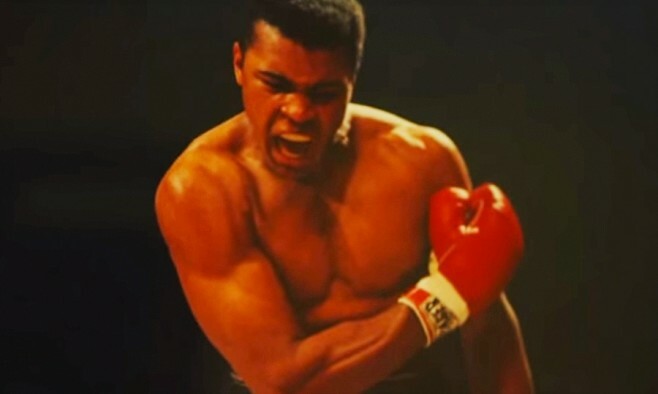 A leading US Parkinson’s treatment centre named in honour of Muhammad Ali has launched a short film celebrating its 17 years of pioneering care. The testimonial video features patients who have benefited from treatment at the institute, which is designated as a National Parkinson Foundation Center of Excellence. Since opening in 1997, the center has undergone major expansions and developed what is widely recognised as one of the most comprehensive Parkinson’s treatment programmes in the world. Additionally, with support from surgeons at Dignity Health St. Joseph’s Barrow Neurological Institute, it has become a leader in deep brain stimulation (DBS). Ali made a rare public appearance when he attended the 2009 opening of the newly expanded institution.